Save 15% on your next order at TAOS Gifts and TAOS Batteries from 1st-30th April 2010 only use code BLOG15. We now have a handy search by colour feature at TAOS Gifts. Whatever your favourite or lucky colour is, you can look for suitable gifts in your chosen colour. You can also search by scent. If you love lavender, vanilla or rose scents you will find lots of candles, room sprays and toiletries in your chosen scent, as well as lots of others. Know an avid Simpsons fan, a little boy that love dinosaurs, or maybe a little girl who is really into horses? Our handy search by subject tools will allow you to find the perfect gifts with ease. Now at TAOS Gifts you can search for your perfect gift by price. Wether you are a child looking to spend your pocket money, or perhaps wanting to spend just £5.00 on a Secret Santa present, we now have the perfect search by price facility in place for you. Soon you will also be able to search by your favourites scents, and favourite colours, and by lots of popular subjects such as dinosaurs, dogs or The Simpsons. In preparation for our new name change on 1st April our new website design is now complete. We hope you will find it easier to browse our Gift and Toy shop. Any comments or accessibility issues please do share them with us. 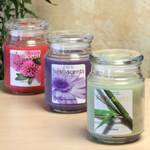 New in stock from TAOS Gifts are Fresh Scent candles from For Every Body Candles. Spring is almost here, and the delicate aroma of these large jars will really fill your home with the delightful spring Fresh Scents of nature. Fresh Scent candles are available in Bamboo, Daisy Musk, Pink Clover, Rain Drops, Spring Blossom and Tangerine Vanilla. 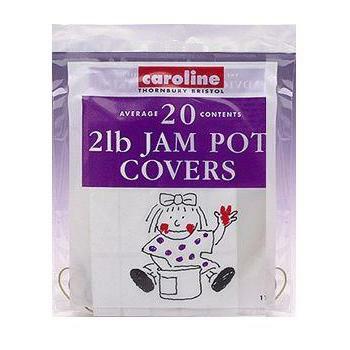 They are attractively priced at £11.95 each and come in a huge 18oz glass jar which will burn for up to 180 hours. All For Every Body Candles are made from soy, so they are clean and green, and last longer than most beeswax or paraffin candles. Which one will you treat your home to today? Can’t decide which one to have buy any 5 Fresh Scent candles and TAOS Gifts will treat to the 6th one for free, offer ends 31st May 2010, whilst stock lasts.